The children (and staff) had a fantastic time at the Halloween Disco and danced the night away. The costumes were fantastic and incredibly scary. Thank you Nurture for giving us your beautifully carved pumpkins to help decorate the hall. 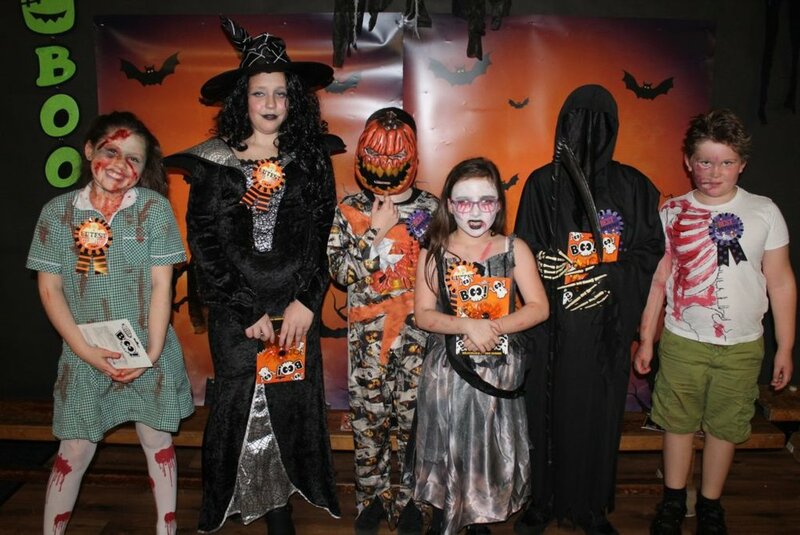 Below are photos of our Fancy Dress Competition winners.